It takes less than 10 seconds for a criminal to kick through a locked door and disrupt your life. Home-owners spend thousands of dollars on stand-alone alarm systems and locks, only for a burglar to still have the ability to kick in their door. Our products turn your door into a nearly impenetrable barrier while notifying you before a successful break in – not after. 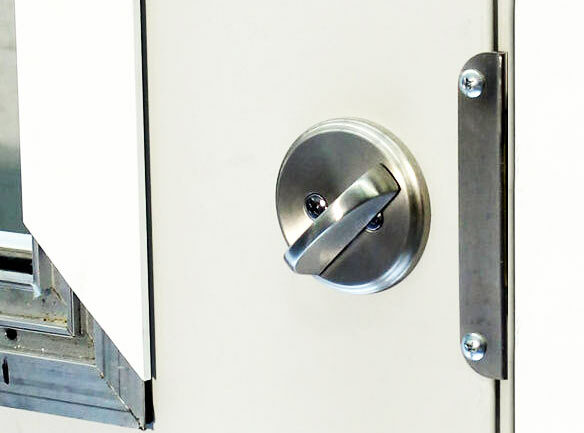 DoorGuard strengthens the weakest parts of your door – the frame, jamb, locks, and hinges – and is completely hidden within the trim. Proven, guaranteed quality constructed of commercial grade materials. 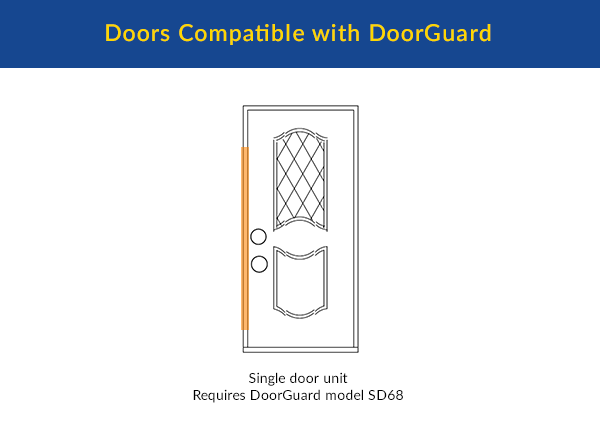 DoorGuard has been tested to the hurricane impact standard of 350 foot pounds to endure the strongest of attempts to enter. It also exceeds Hurricane Impact Standards and has been tested with Underwriter Laboratory’s ASTM F476-84 test method. Designed by engineers alongside Law Enforcement and in cooperation with home builders and the Overland Park, Kansas, Crime Prevention Unit. Our solution is being adopted by several municipalities nationwide. Designed by engineers alongside Law Enforcement and in cooperation with home builders and the Overland Park, Kansas Crime Prevention Unit. Our solution is being adopted by several municipalities nationwide. 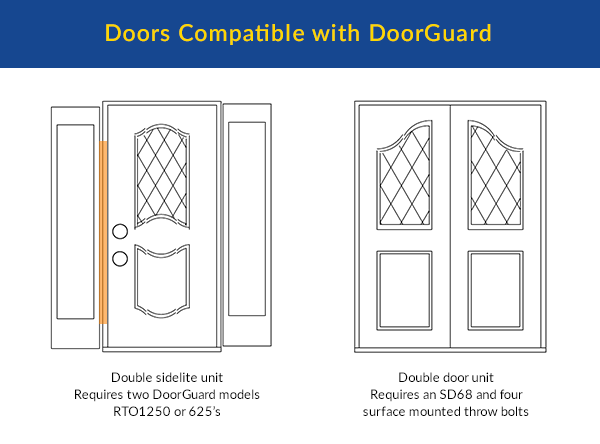 DoorGuard is made for both sidelited doors and standard doors of varying widths. 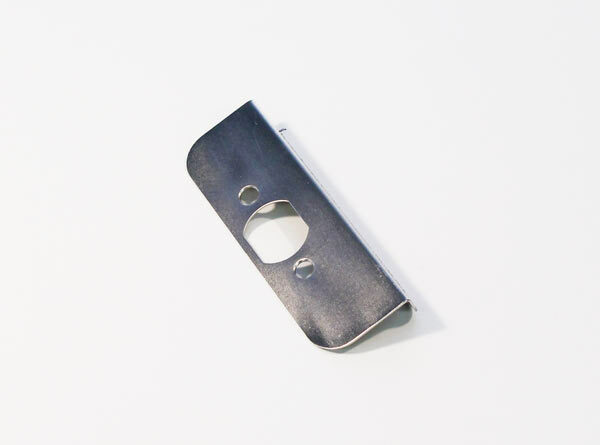 While the DoorGuard itself is hidden from view, L-shaped escutcheon plates come in aged bronze, antique brass, brass, and satin nickel to match your existing hardware. Several communities and towns require reinforced doorframes to be installed in all newly constructed homes, reducing crime rates drastically. Contact us to get started on the process. 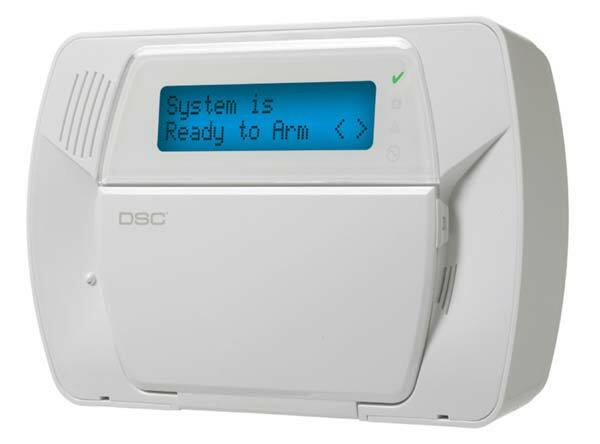 Our alarm systems are designed to alert you when a burglar is still attempting to gain access to your home, not after they have already gained access. By arming the DoorGuard with a shock sensor door contact and a glass-break detector for our laminated windows, you’re alerted before the intruder gains entry. 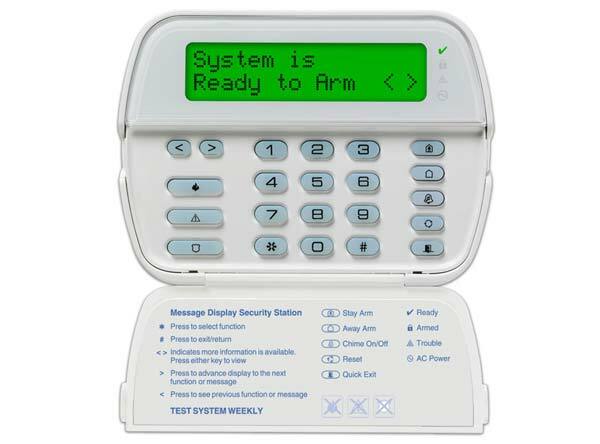 At PHD we use alarms from nationally ranked systems. Reliable, advanced, and aesthetically tasteful, you’ll feel safer because you are safer. Be certain that every alarm is a serious alarm. 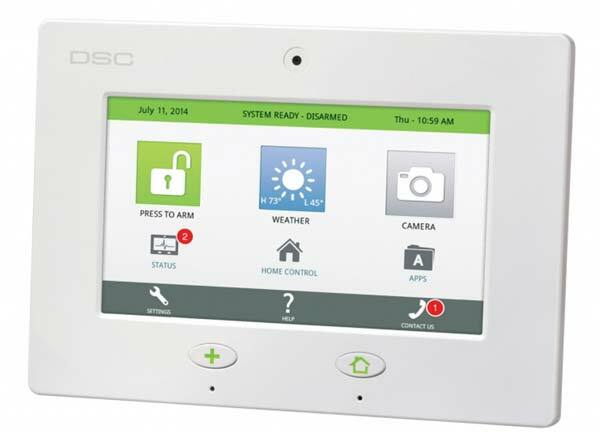 With less false alarms than typical security systems you know when there’s a legitimate cause to look into. 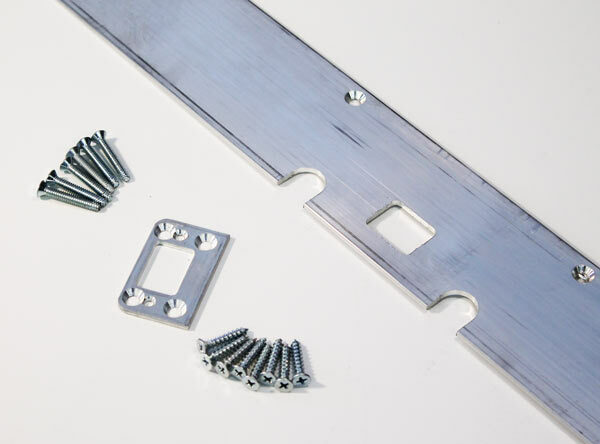 Our products are designed to be installed during the construction process or retrofitted in an existing door. Download the installation guide or contact a dealer and their factory trained installers for a simple, affordable installation. 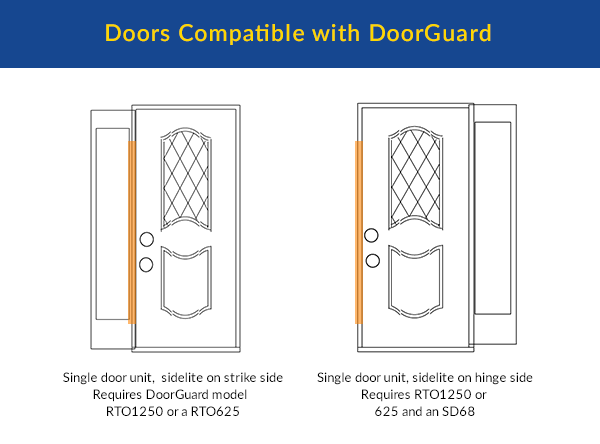 For those who would like to install DoorGuard on their own, download our installer’s guide or locate a Physical Home Defense dealer for installation instructions, manuals, and support. 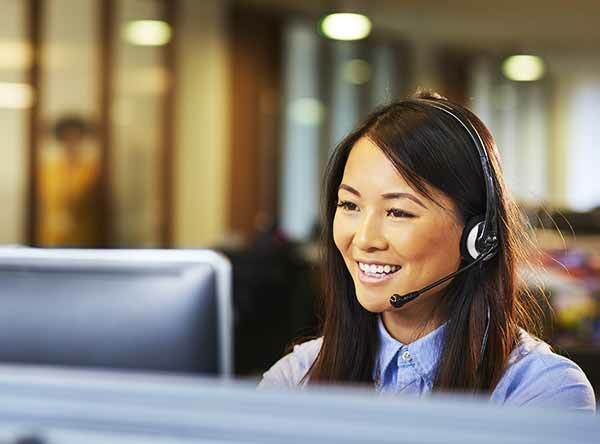 Our systems are monitored by licensed and UL standard tested companies just like other alarm systems. The difference? 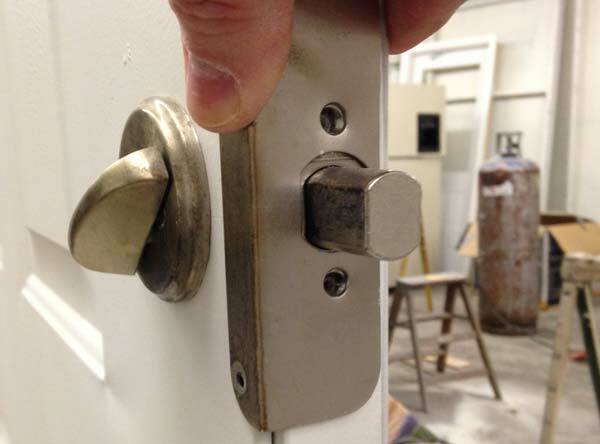 Our system activates during an attempted break-in, not when the break-in is successful. 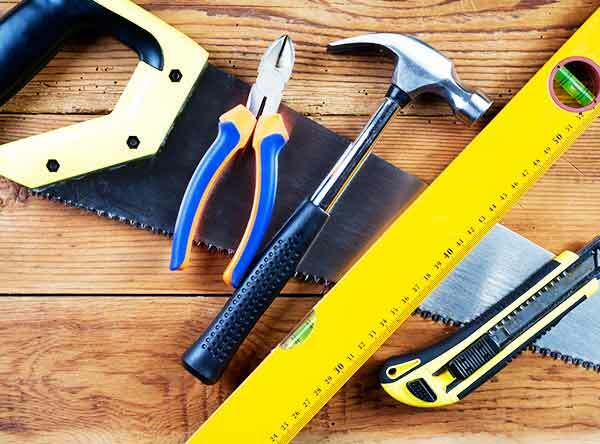 Ready to start your path to home protection? Call us at 913.851.4500, visit us at one of our retailers, or buy DoorGuard online to take the first step to protecting your family.